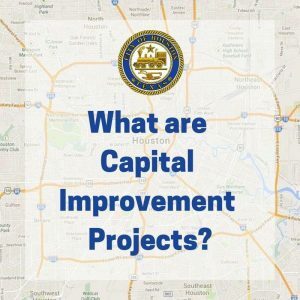 Thank you to everyone that attended the 2019 Capital Improvement Plan (CIP) meeting on March 20th. We heard from Mayor Turner and City of Houston Departmental leaders. 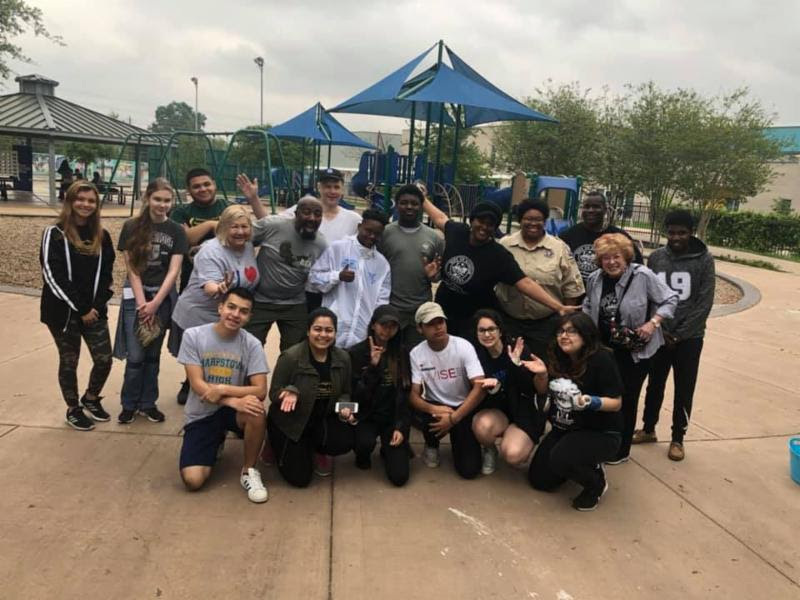 Each shared projects that will take place during Fiscal Year 2020 (July 1, 2019 – June 30, 2020) and Fort Bend Houston was announced as the next area included in the Mayor’s Complete Communities initiative. If you were not able to attend the meeting, a full recording is available below for your review. I am excited to announce renderings for our mural along Sims Bayou are ready for your feedback. Below you will find a survey link to provide feedback and vote on the rendering you’d like to see added to the area. In the future we hope to continue adding public art to all District K shared spaces. Click the link below to begin the survey. 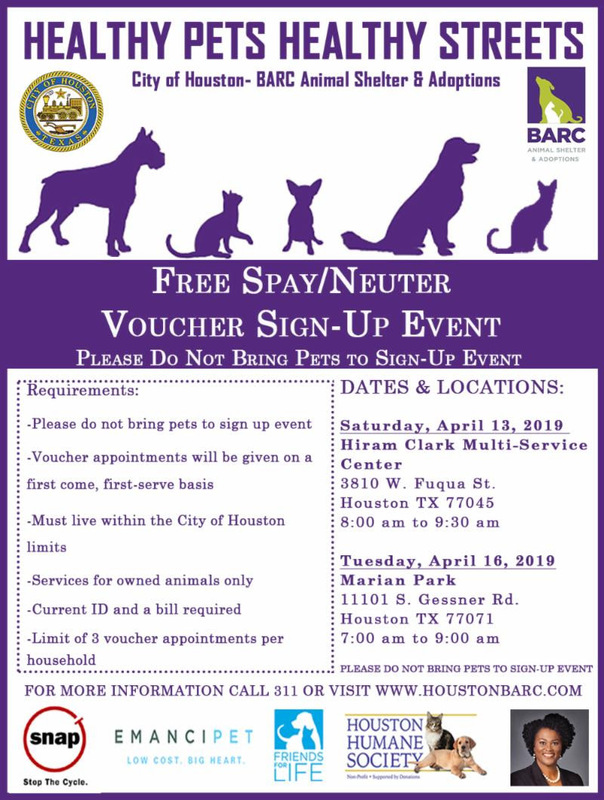 It closes Sunday, April 21, 2019. 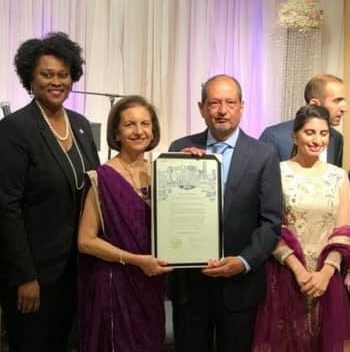 On Sunday March 24th I was honored to present a proclamation to celebrate the building of the Zoroastrian Temple, Atash Kadeh, located in District K.
The Temple is the first in North America and was built with generous contributions from the Bhandara family. I enjoyed celebrating the grand opening and learning about the Zoroastrian holy flame, culture and religion. Houston is one of the most diverse cities in the country and I am proud to see our diversity celebrated by the inclusion of this temple in our Council District. You can learn more about one of the oldest religions in the world by visiting www.zah.org. 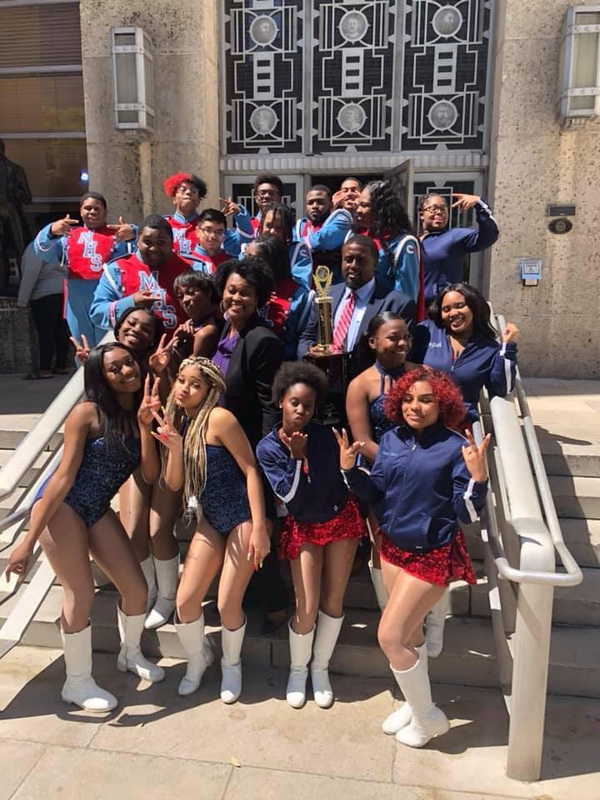 On March 26th the District K office was pleased to welcome the mighty Madison Marlin High School band to City Hall. The band members received special recognition from Mayor Turner for placing 3rd in the MLK parade band competition. We are District K proud! 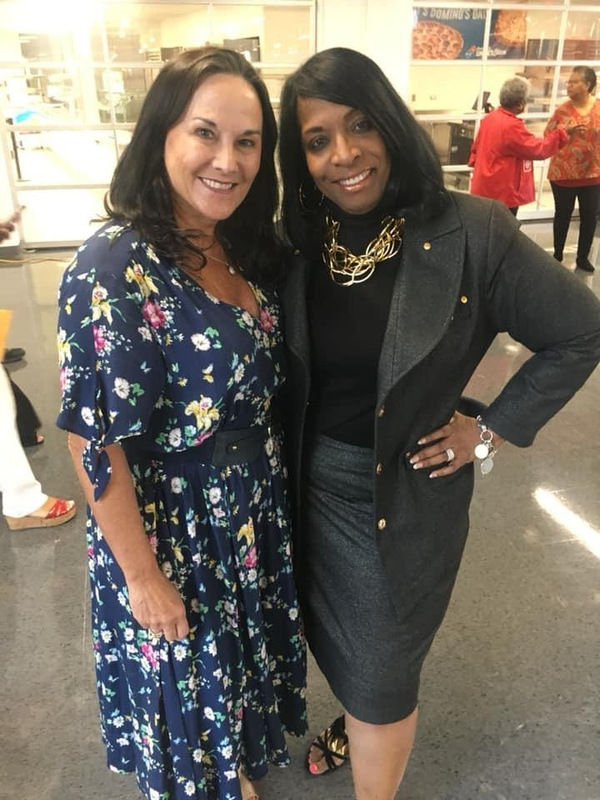 The District K office would like to offer a warm welcome to Madison High School Principal, Carlotta Outley Brown (standing to the right in the photo). Principal Brown is a graduate of Houston Baptist University. She received her Masters in Educational Leadership from Texas Southern University. Most impressive, Principal Brown is a graduate of Madison High School, class of 1979. We look forward to her leadership and are happy to have back in the Hiram Clarke community. A review of the City’s update to Chapter 19 (floodplain guidelines) and what you should know before you raise your home.